Cleansing your face in the morning with soap will strip your skin of essential oils. Your skin regenerates and repairs itself at night while you are sleeping, balancing pH levels and increasing collagen production (a.k.a. the stuff that keeps your wrinkles at bay). Washing your face in the morning undoes all the hard work your skin did overnight. Splash your face with just cool water to deflate any early morning puffiness, then smooth over a moisturizer with SPF. Wait at least one minute for the product to absorb, then apply your makeup as normal. Regardless of your skin type (oily, dry, combo), exfoliating your face and body more than once or twice a week is a no-no. Much like the reason behind not washing your hair everyday, frequent exfoliating will have the opposite effect and cause your glands to produce even more oil. If you have sensitive or super-dry skin, it will also cause redness and rawness. Exfoliate your face and body no more than twice per week using either glycolic acid, salicylic acid, an enzyme-based peel, or microdermabrasion scrub. 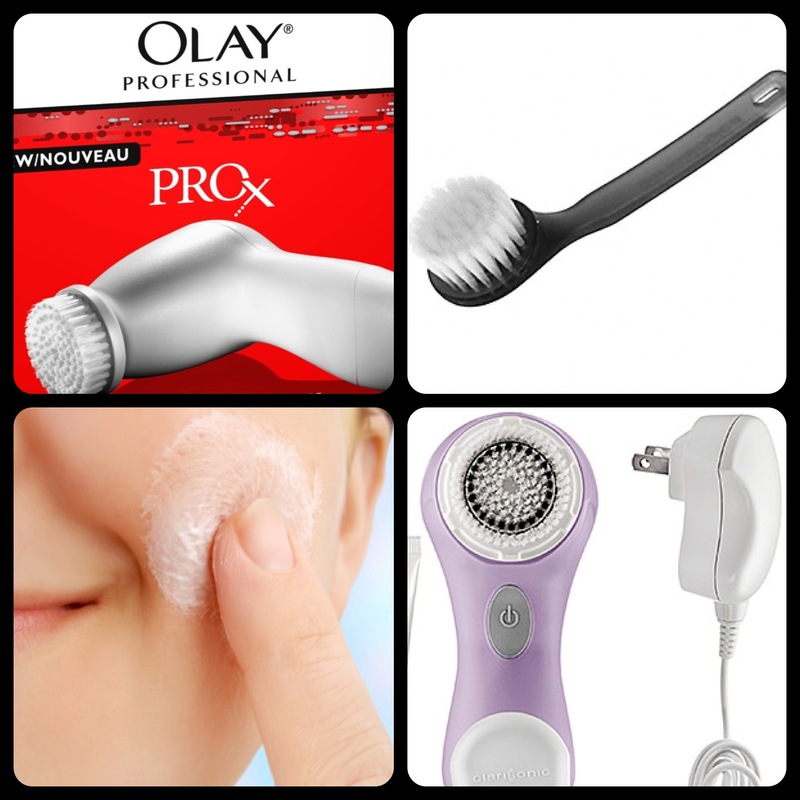 I also recommend using a brush like the Clarisonic Mia ($119) or Olay’s Pro X Advanced Cleansing System ($29.99). On a budget? No problem: Sally’s Beauty Supply and drug store chains sell manual brushes that work just as well for a fraction of the price. Moving the brush in and out pushes air and bacteria back into the tube. No one wants to smear germs onto their eyeballs! Exposing the mascara wand to the air over and over again will also cause the product to dry out faster so it doesn’t last as long as it should. Gently wiggle and swirl the wand around inside the bottle before pulling out the wand to preserve your mascara and keep it germ-free. Do NOT pump! I am totally guilty of having too many kinds of skin care and slathering all of them on at once. But this can wreak havoc on your skin and waste your product. Certain ingredients in skin care don’t “get along” and will cancel each other out. They could even cause skin irritations. Anytime someone has amazing skin, their answer is always that they “stick to a simple skin care routine.” Don’t you hate that? But it’s true. The Halle Berry’s and Charize Theron’s of the world abide to uncomplicated skin care habits that are effective. Keep it easy by going with a gentle cleanser, moisturizer, SPF, topical retinoid, and one carefully chosen antioxidant product. 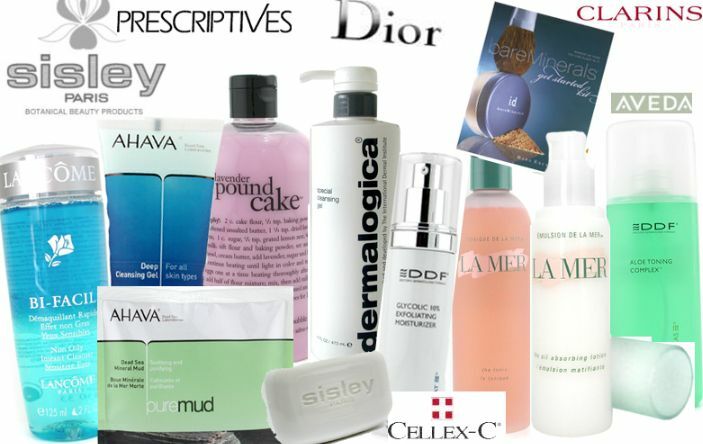 It’s always a good idea to consult your dermatologist about your skin care routine. 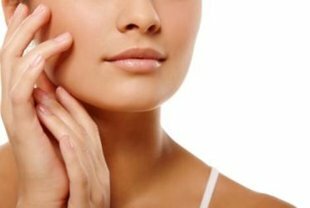 Your hands and neck are just as exposed to the elements as the rest of your face, and regardless of your skin color and type, forgetting to moisturize and use sunscreen below your jawline and on the back of your hands can cause signs of aging to show up faster. It’s also important to protect your exposed skin from cancer and the sun! Apply moisturizer and sunscreen to the nape of your neck using upward and downward motions. Doing so in this manner will stimulate the skin and prevent sagging in the future. And avoid harsh scrubs on the neck, that area is too fragile to withstand abrasive exfoliants. Oh joy, everyone’s favorite beauty sin. This is terrible for your skin and your sheets. The makeup you’ve been wearing all day has been exposed to pollution and germs. Not to mention any sweating you may have done (yuck!) Like we talked about in the first section, your skin repairs itself at night during sleep. Your day-old makeup, saturated with pollution, germs and oil, will be absorbed into your skin as you sleep and to no one’s surprise, cause breakouts. Needless to say, your germ-y makeup will seep right into your sheets and cause breakouts every time your head hits that pillow. Use a makeup remover to break down your makeup and wash your face with a cleanser. Makeup wipes are wonderful makeup removers, but please don’t use them in place of actually washing your face with a cleanser. Wipes only break down your makeup, they don’t clean your pores!